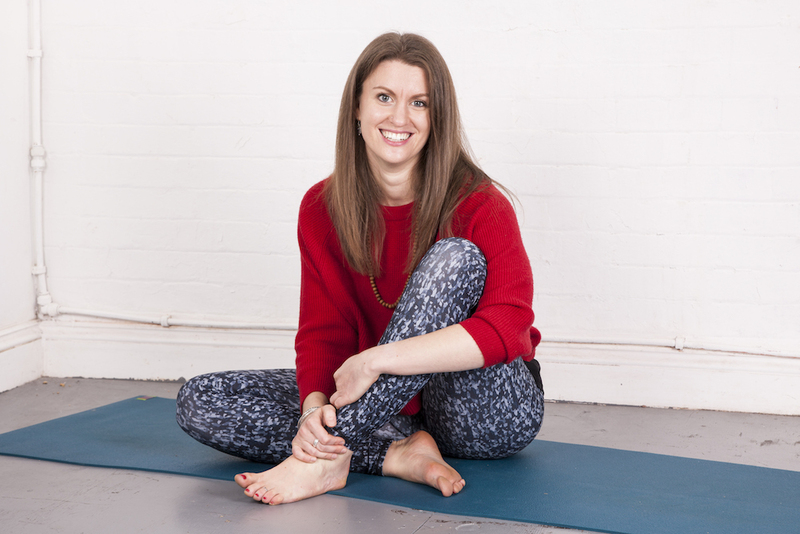 New Class At MA&Y: Pregnancy Yoga With Jo Harris On Tuesdays At 6:30 PM in Earlsfield! Whether you are a seasoned yogi or have only recently considered beginning a practice, our pregnancy yoga classes will support your journey to motherhood and beyond. Suitable from 12 weeks, classes will focus on gentle sequences to alleviate pregnancy-related aches and pains, whilst increasing strength to help ready your body for birth. Incorporating mindful stretches, the practice will seek to reduce tension in the low back area and improve posture. Emphasis will be given to pranayama (breathing techniques) and relaxation to calm the mind and promote sleep. We provide a supportive, inclusive environment, giving you a safe space to breathe, rest and connect with your baby. Join Us In Earlsfield For Pregnancy Yoga Today! Don't miss out on this incredible Yoga program. Just fill out the short form on your screen to get started or to learn more about everything we have to offer at Martial Arts And Yoga!